Kurt Vile has released a new single. Loading Zones is the singer-songwriter's first release under his own steam since 2015 and follows up 'Lotta Sea Lice', his 2017 collaborative album with Courtney Barnett. The new track features some slick guitar riffs, which accompany Vile's narrative about his hometown, Philadelphia, and his unusual parking methods. Chants of "I park for free!" are the last words to ring out. The video, meanwhile, was directed by Drew Saracco and shot in the City of Brotherly Love. It features actor Kevin Corrigan and Pissed Jeans frontman Matt Korvette as incensed parking attendants. 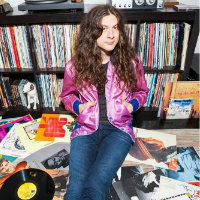 Click here to compare & buy Kurt Vile Tickets at Stereoboard.com. Photo:Samantha Bloom Kurt Vile has announced a North American tour. 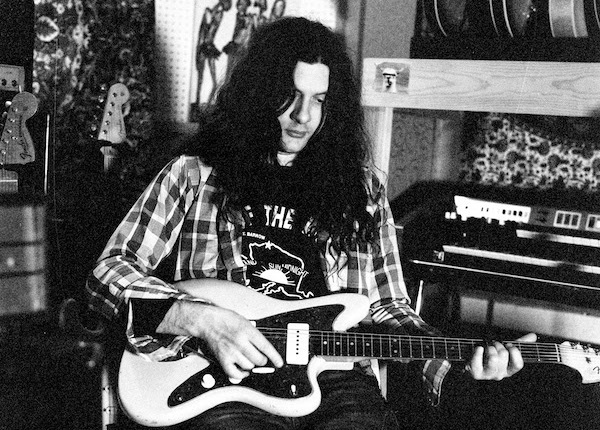 You don’t have to wait long for new material from Philadelphia folk-rocker Kurt Vile. Last year’s ‘Lotta Sea Lice’ was a collaboration with Courtney Barnett, bolstering a prolific run of releases that continues with ‘Bottle It In’, his seventh solo outing in a decade. Photo: Jo McCaughey Kurt Vile has shared a new track, One Trick Ponies.